Students from Sylhet Agricultural University (SAU) have boycotted classes in protest of the death of Gori Mohammed Wasim, who was allegedly killed when he was pushed off a moving bus. Wasim's fellow university students conducted a protest on the SAU campus on Sunday morning. Teachers from the university have also announced their solidarity with the protests. 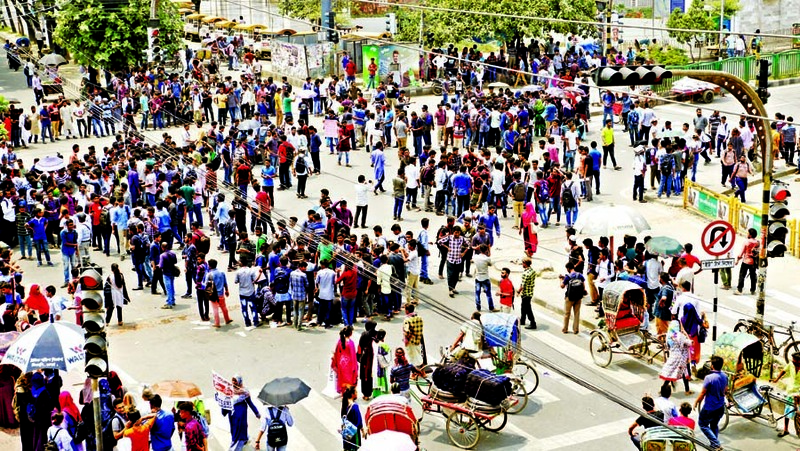 The students then held a protest rally a the Sylhet Central Shaheed Minar at noon to press for a five-point list of demands. 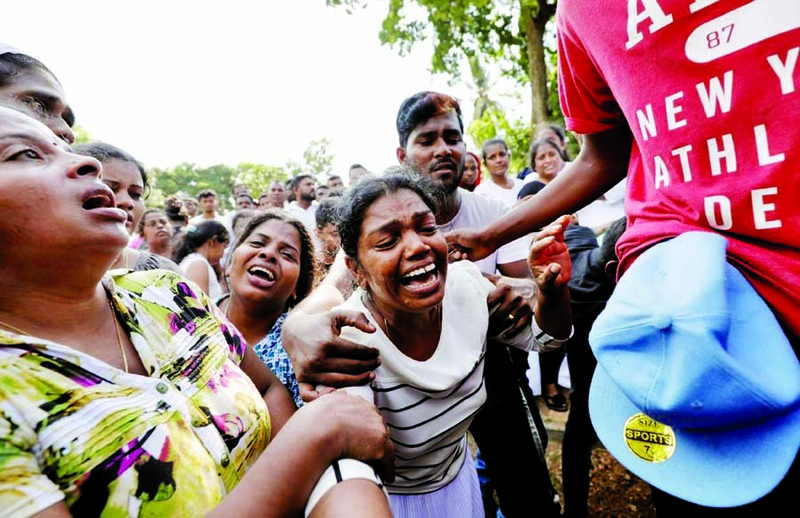 Their demands are the scrapping of the route permit and license of Udar Paribahan, the hanging of the bus driver and bus helper involved, the removal of unlicensed and unfit vehicles from the roads, the removal of unskilled drivers from the roads and the safety of students and all other people on roads. Gori Mohammad Wasim and a few of his classmates had got on a Sylhet-bound bus of Udar Paribahan from Nabiganj's Gopalbazar around 5pm on Saturday. He became embroiled in an argument with the bus helper over the fare after he could not find a seat and was allegedly pushed off of the bus by the helper while it was moving. 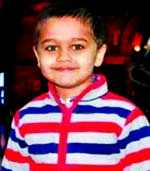 He was critically injured and taken to Sylhet's Osmani Medical College Hospital, where he died of his injuries.